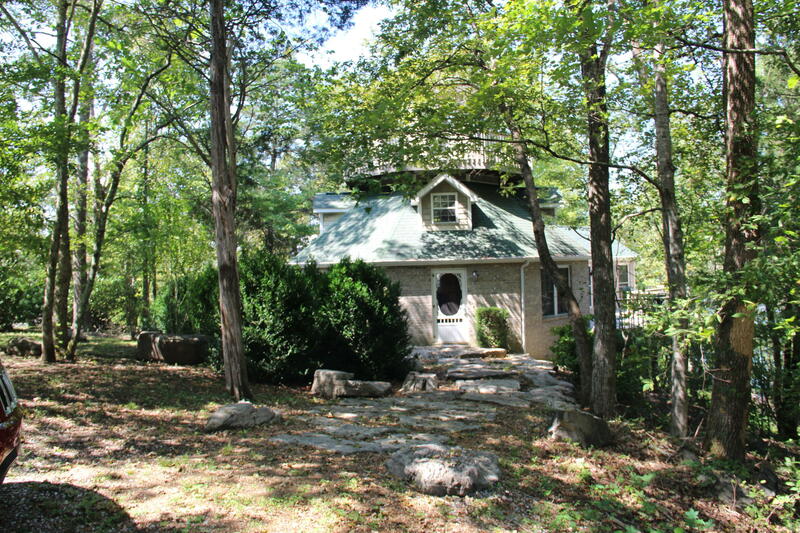 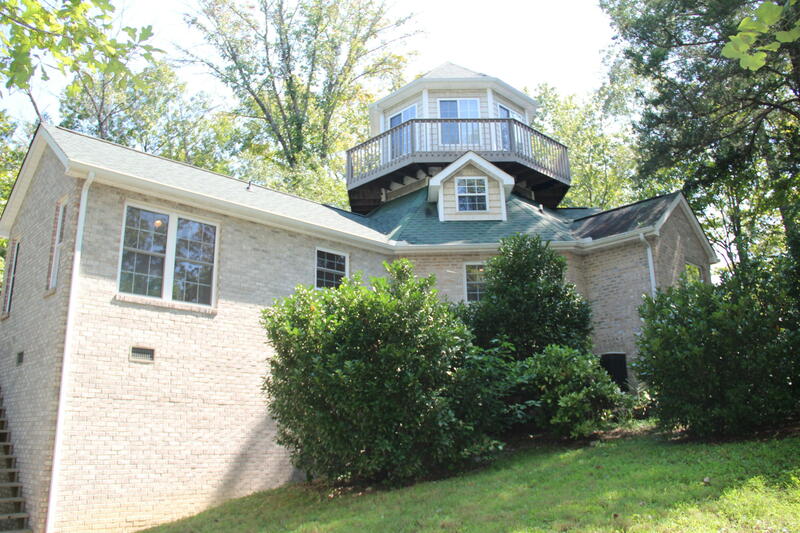 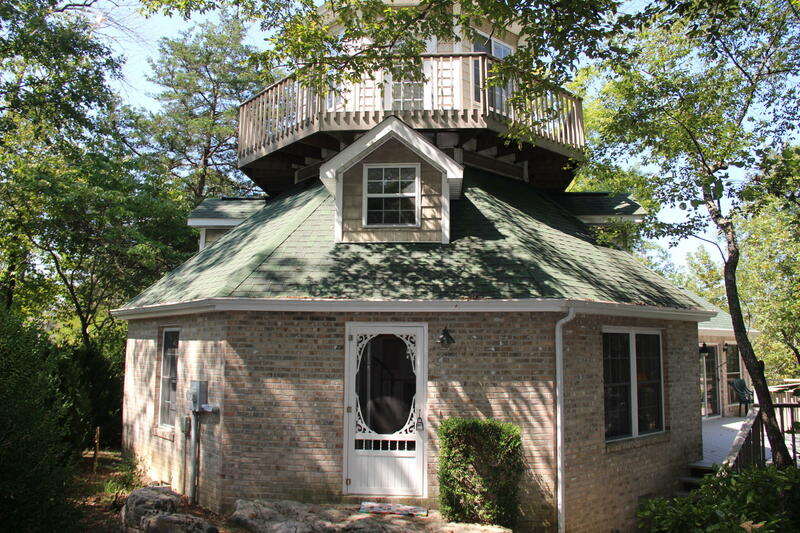 Custom lake front house with norris lake frontage, a dock, woods, and awesome lake views from the watch tower of this new england lighthouse inspired property. 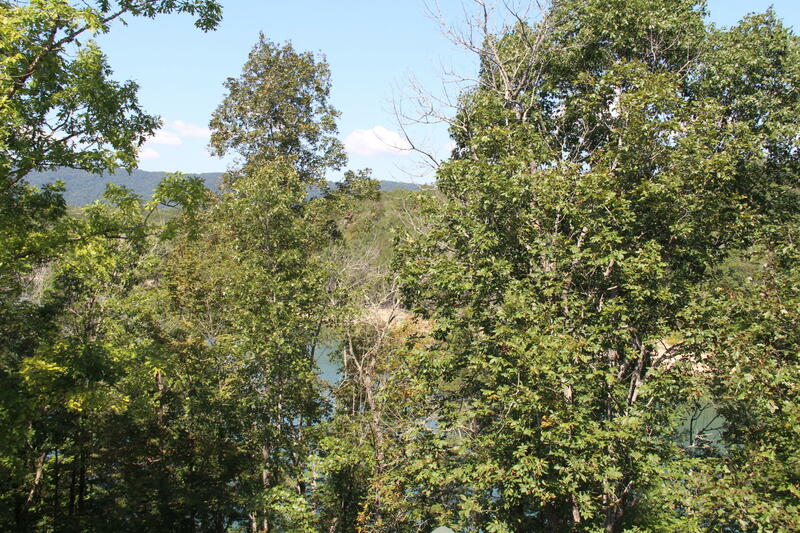 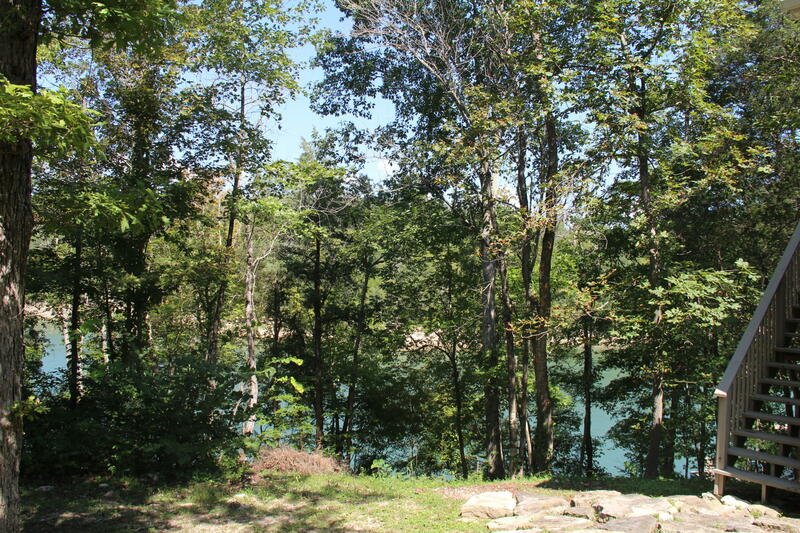 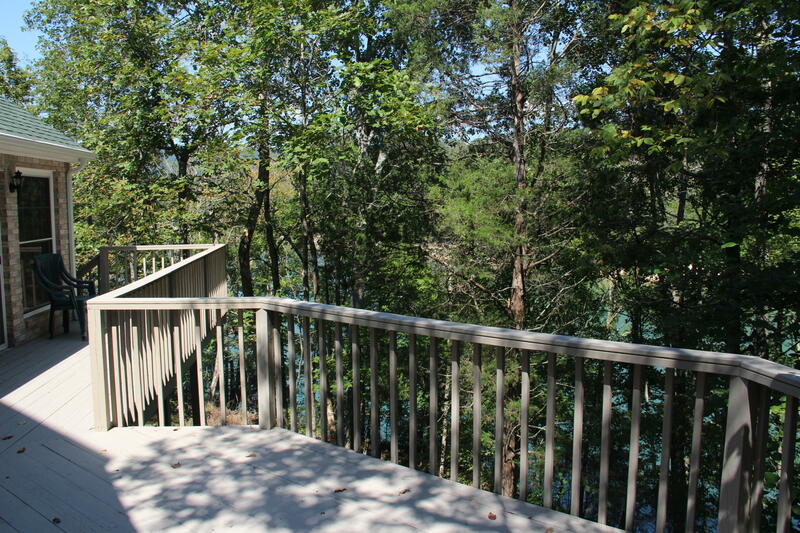 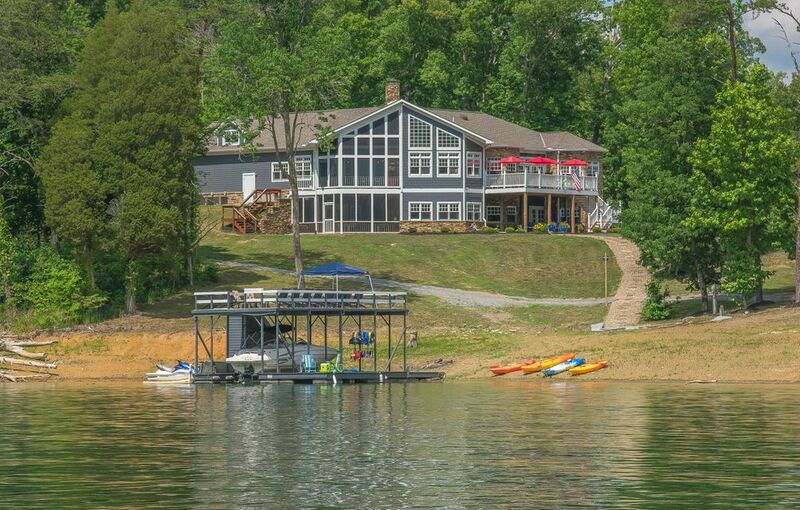 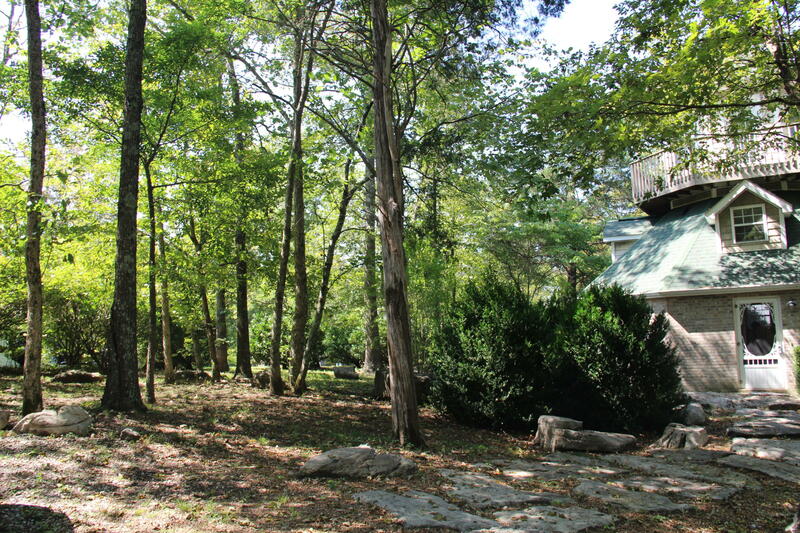 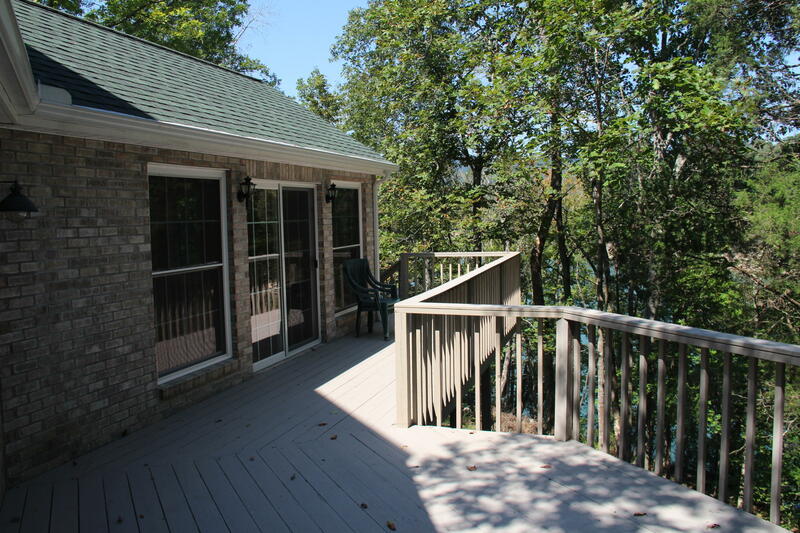 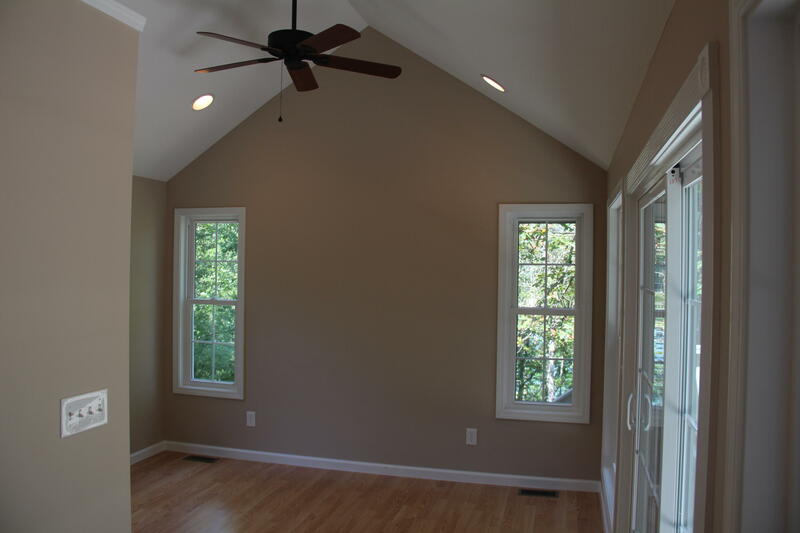 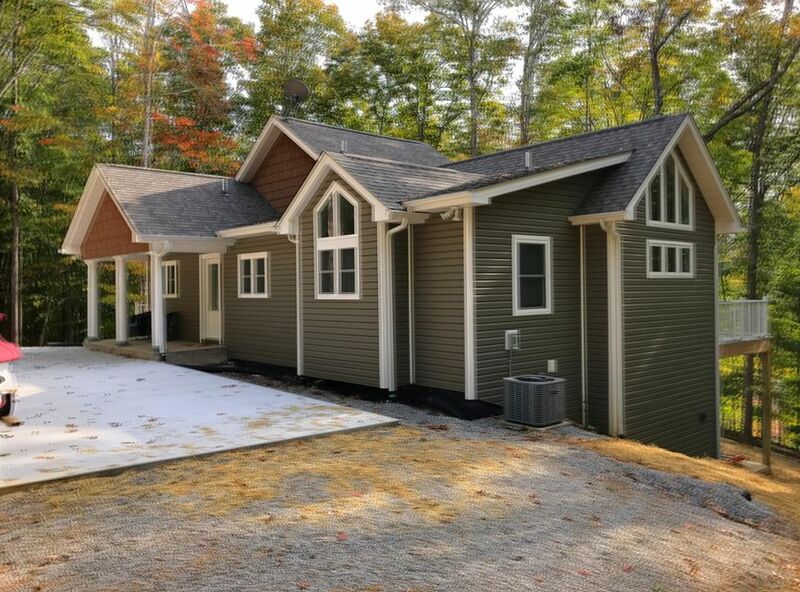 Deep water cove is just around the corner from the main channel, this lakefront retreat is just 5 minutes from tn-63 and downtown la follette. 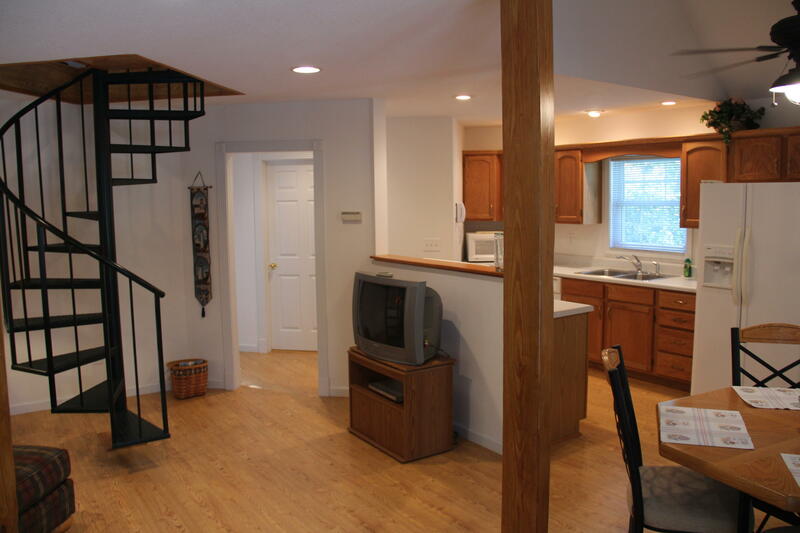 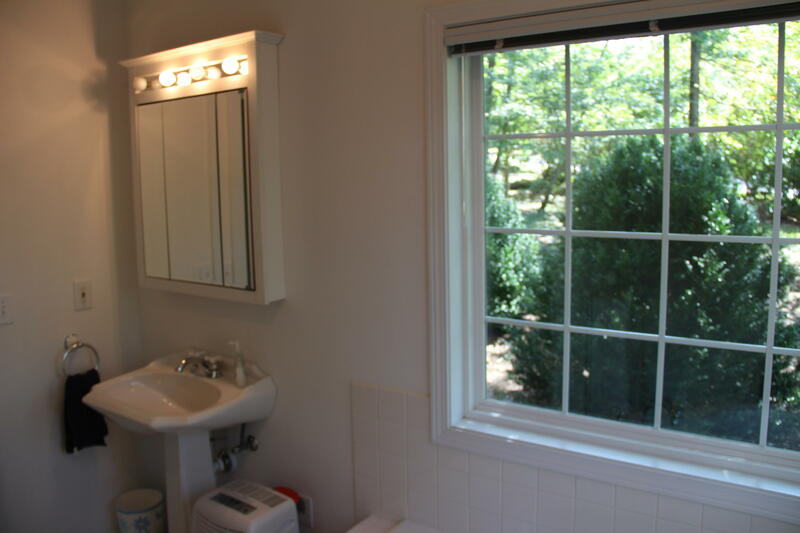 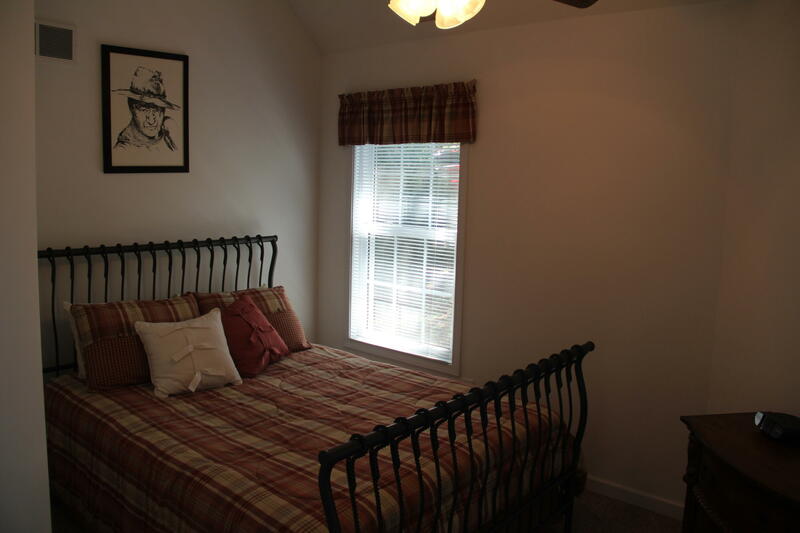 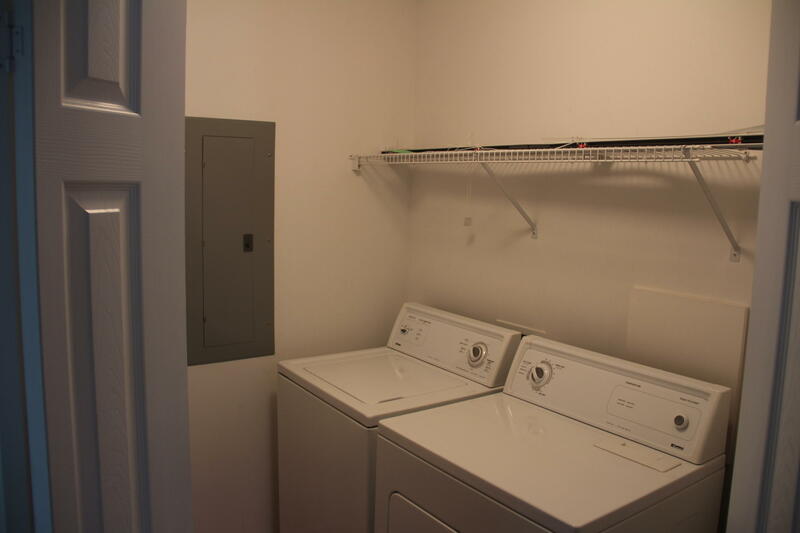 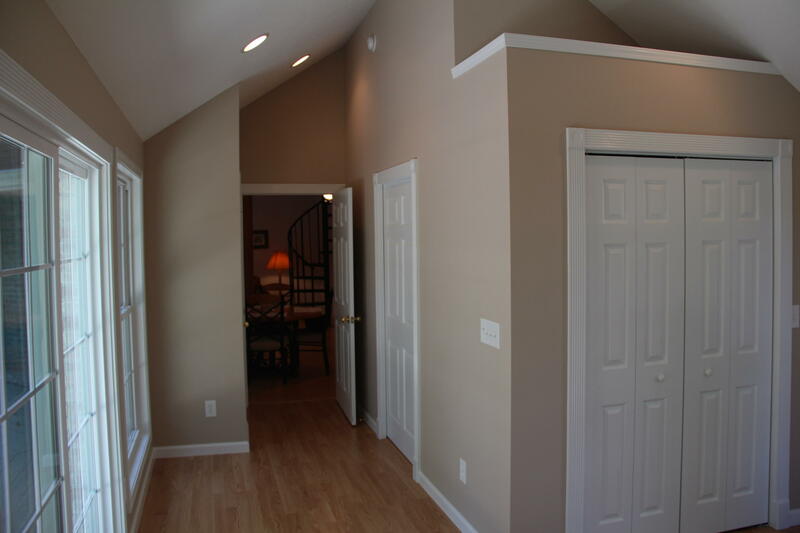 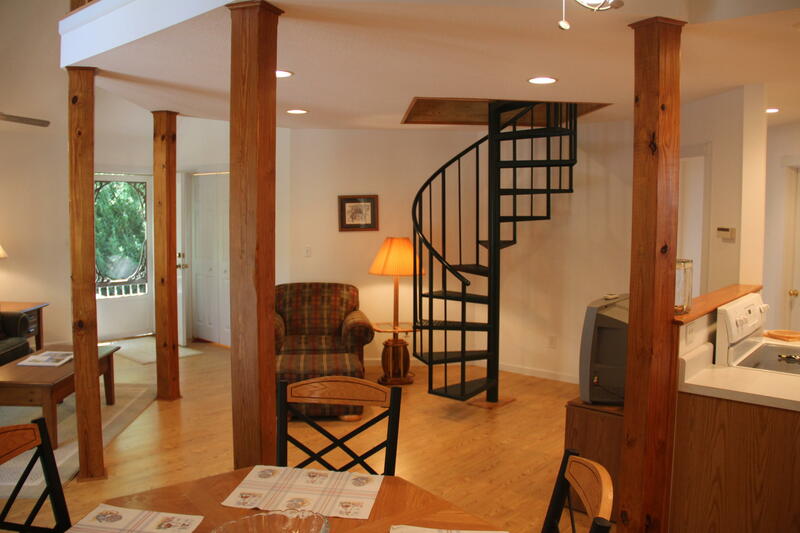 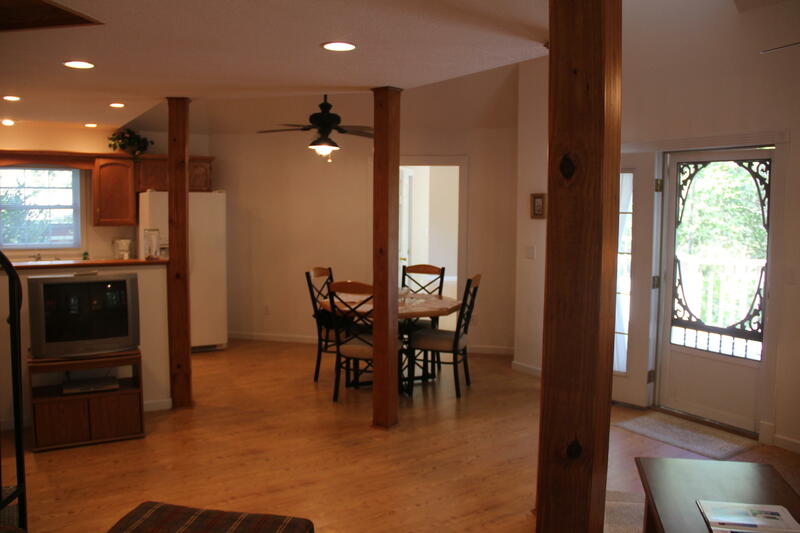 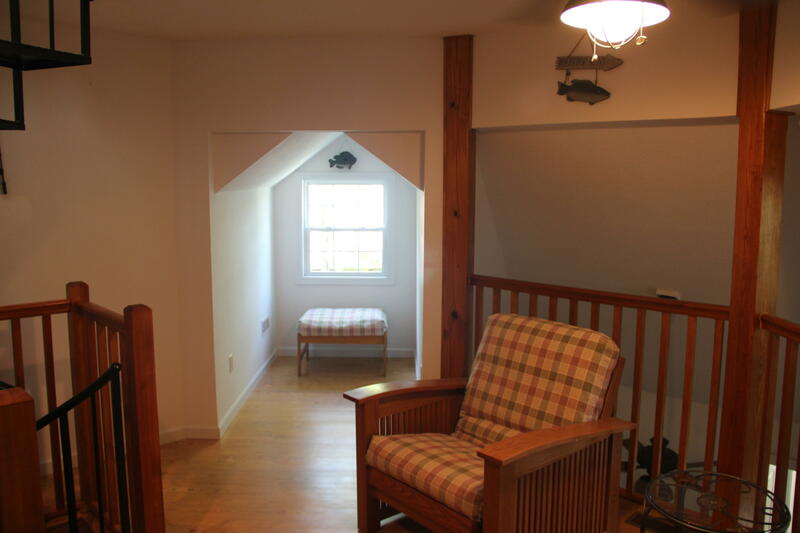 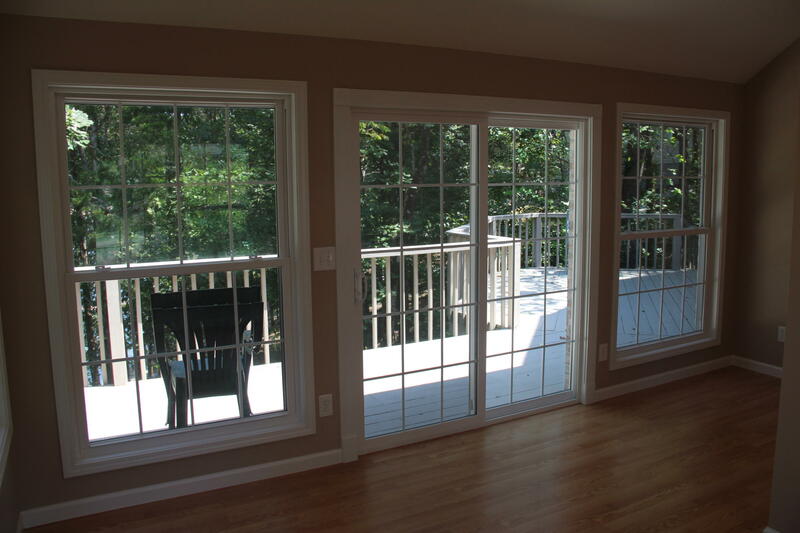 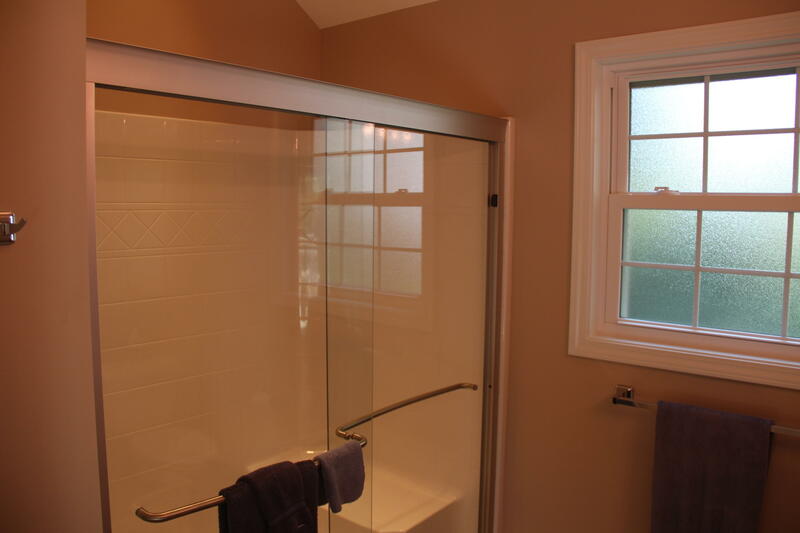 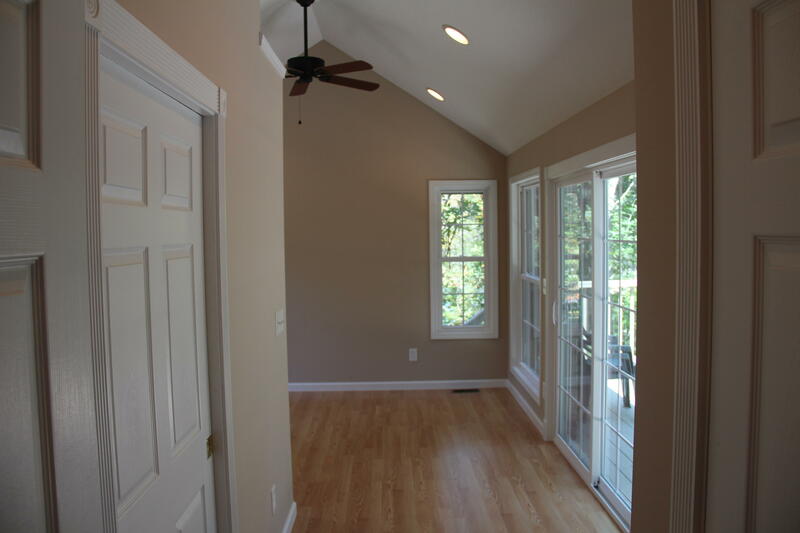 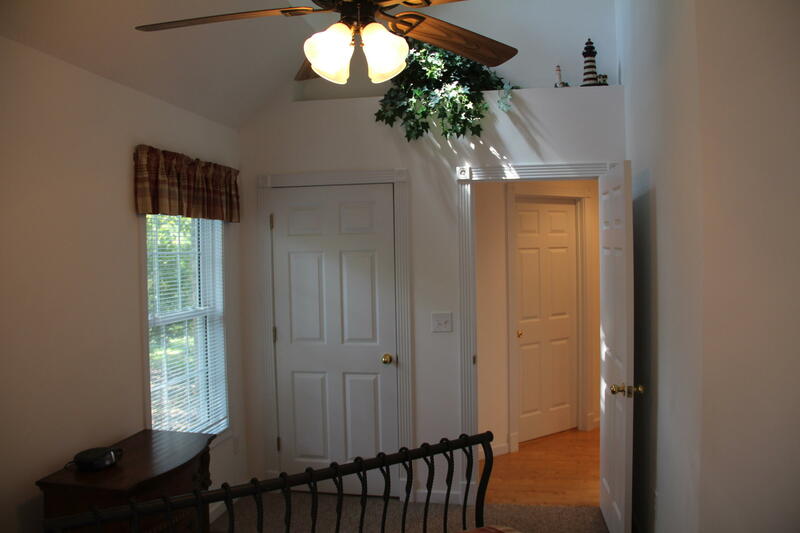 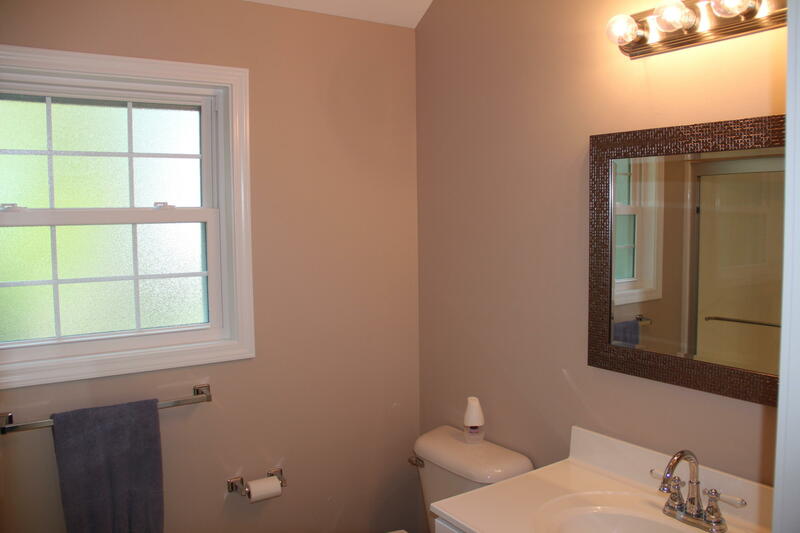 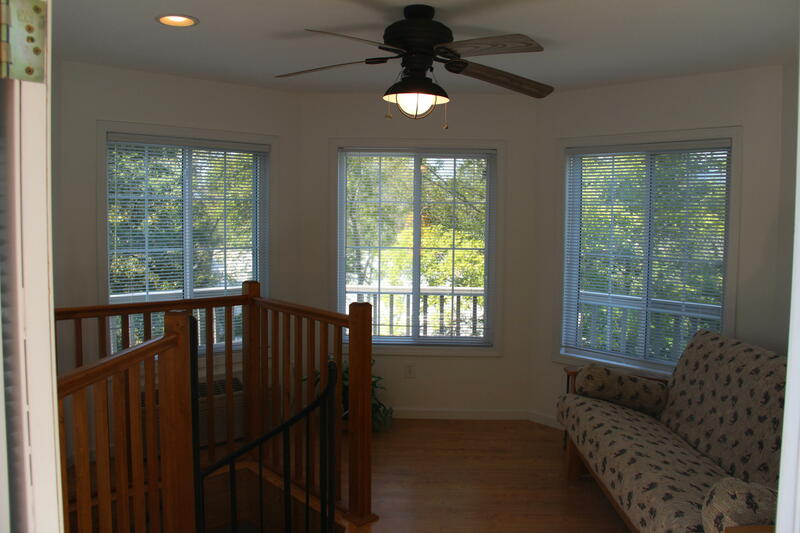 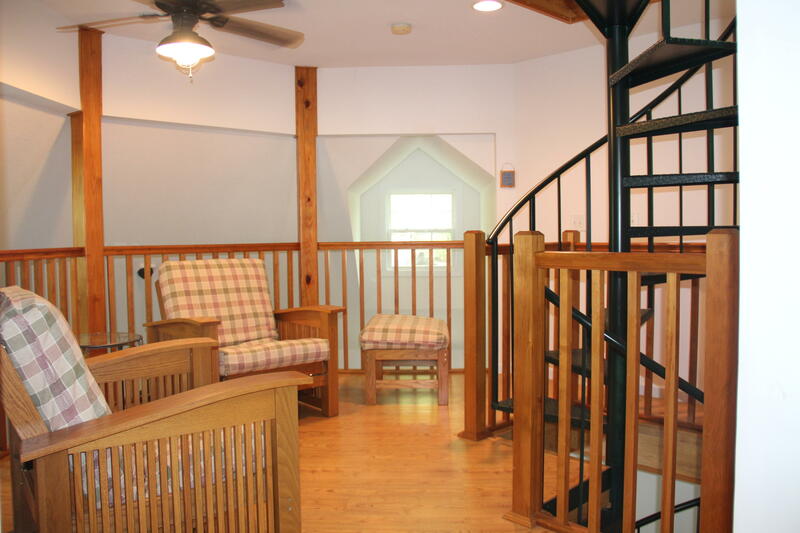 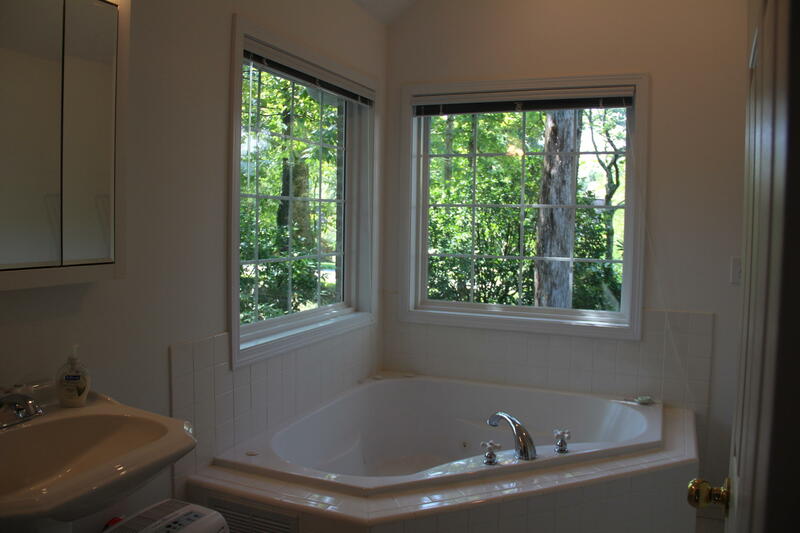 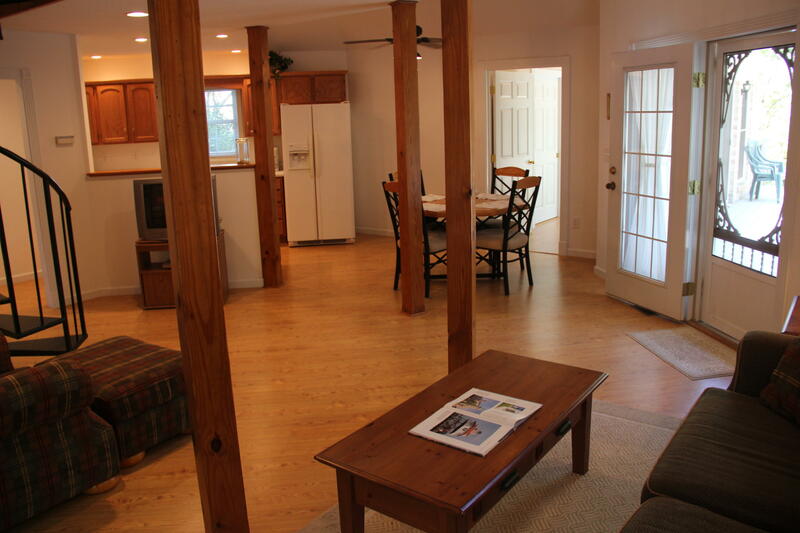 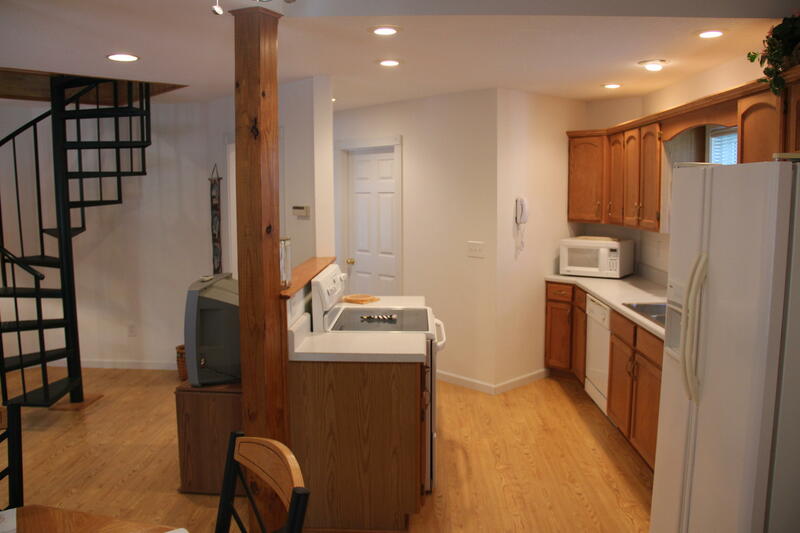 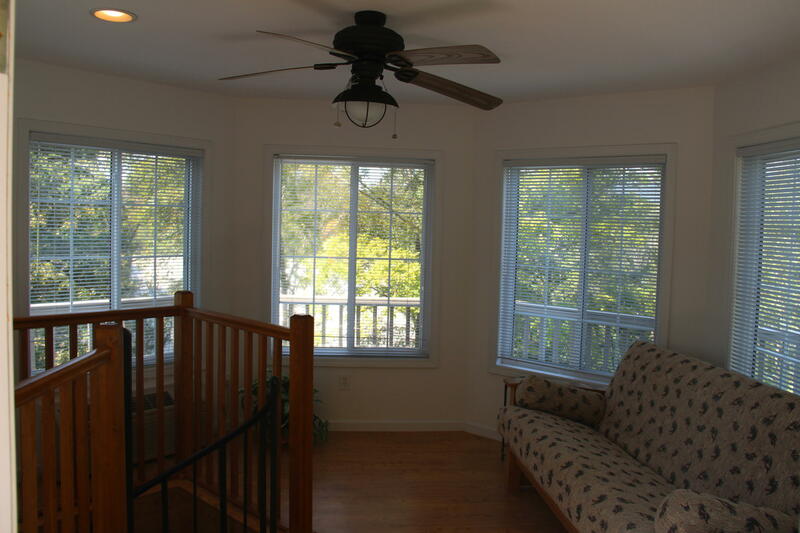 House is immaculate, exterior is maintenance free, and plenty of storage throughout. 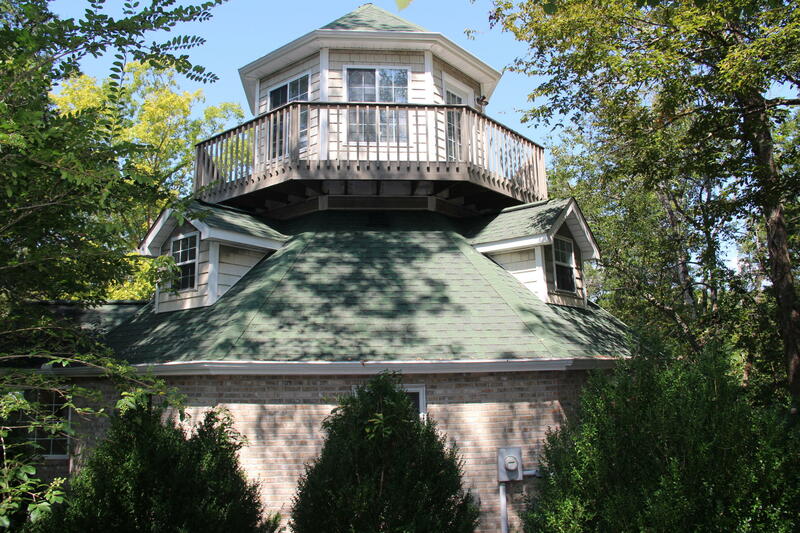 The cupola is the perfect sleeping location for the kids when extra sleeping accommodations are needed, or, just use it as a great get away nook for reading or enjoying the views of nature.